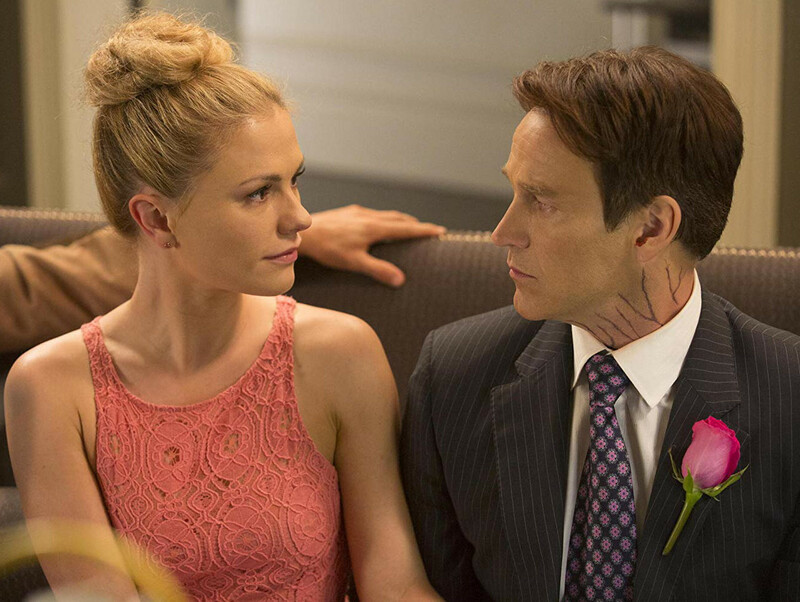 Anna Paquin and Stephen Moyer first got together professionally and personally on ‘True Blood’. Paquin plays an expert publicity maven in ‘Flack’ debuting on February 21. Moyer is an executive producer on the six-episode Pop series. The project took five years to get on television. Then Moyer was off in Atlanta shooting Fox’s ‘The Gifted’, leaving him unable to be as involved as he normally would.